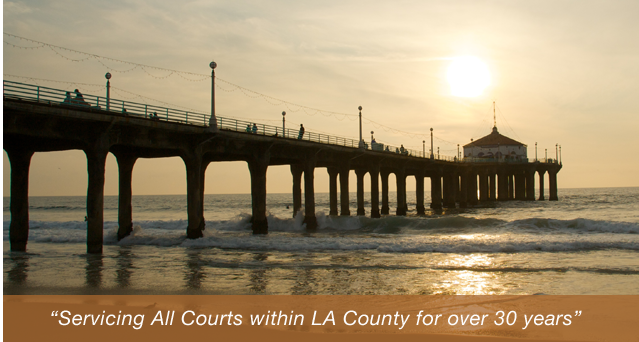 If you are considering divorce, need help dealing with child support or child custody, or have any other family law concerns, the Los Angeles divorce attorneys at the Law Offices of Baden V. Mansfield are here to help. Our legal team has experience handling family law cases ranging from divorce to adoption, and we are ready to put our experience and dedication to work for you. Handling family law concerns can be a complicated and emotional ordeal, but fortunately, you don’t have to manage these issues alone. If you or a loved one is currently facing a situation where you need a qualified family lawyer on your side, make sure you contact the Los Angeles family law attorneys at the Law Offices of Baden V. Mansfield by calling 310-546-5858. We are ready to handle your legal concerns for you while you focus on taking care of yourself and your family. The results of family law cases can affect every aspect of your personal and financial life, so it is important that you do not try and handle these cases without knowledgeable, experienced legal representation on your side. At the Law Offices of Baden V. Mansfield, our Los Angeles divorce attorneys understand that dealing with family law matters can be a very trying and stressful experience. However, we want to help make things as easy as possible for you. Contact a qualified member of our legal team by calling 310-546-5858 and schedule an initial consultation to discuss your legal options with us today.